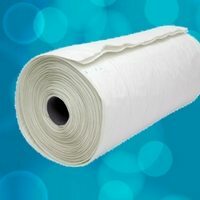 We design, manufacture and supply air filter media products that meet the new ISO 16890, EN 779 and ASHRAE 52.2 industry standards for filtration efficiency. 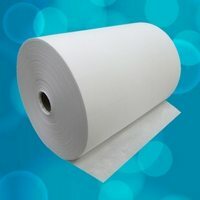 We produce polypropylene air filter media rolls, welded and welded cut pocket media; laminated polyester G4 media rolls; laminated & pleated Polyester G4 pleated media; polyester activated carbon pleated media, polypropylene mini-pleated media. 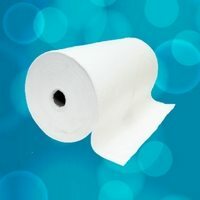 All media is ideally suited for use in pre-filters, multi-pocket bag filters and rigid filters. Our media is used in industry sectors including HVAC, Gas Turbine, Air Inlets, Hospitals and food & Industrial Processes. Engineers are looking for products that will simultaneously improve Indoor-Air Quality (IAQ), maintain HVAC-system cleanliness while reducing energy consumption. Irema’s range of products offer such a solution. 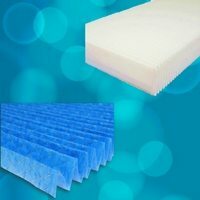 We design, manufacture and supply a range of air filter media that meet the new ISO 16890, EN 779:2002 & 2012 and ASHRAE 52.2 industry standards for filtration efficiency ePM1, ePM2.5, ePM 10 andG4- F5-F9. 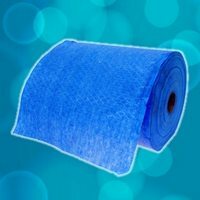 We produce air filter media rolls, welded pockets and welded cut pockets media, laminated G4 polyester media rolls, pleated laminated G4 polyester media, pleated polyester activated carbon and mini-pleated polypropylene media. 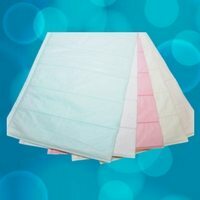 Our media is ideal for pleating and for manufacturing panel, pocket and rigid filters. Our air filter media is used in industry sectors including HVAC, Gas Turbine, Air Inlets, Hospitals and food & Industrial Processes.